Fragrances are the forgotten beauty product in my world. I rarely add new ones to my collection despite wearing it pretty much every single day I go out in public. And truth be told, I almost never buy full bottles. 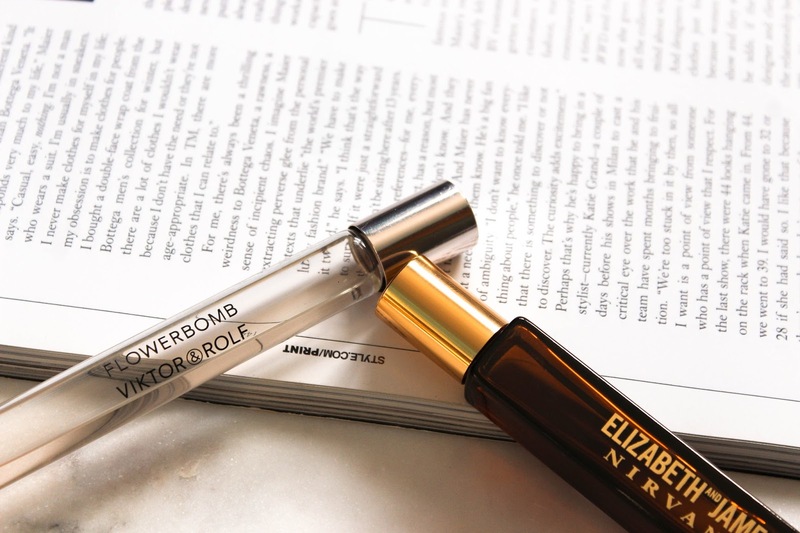 Rollerballs last forever and there's no pressure to finish a big, expensive bottle if I get sick of it, which, more often or not I do. I'm kind of a rollerball hoarder but there are only a few that I wear consistently, no matter what time of year it is. I like having scents to wear that work all year round mostly just so I have one part of my beauty collection that isn't seasonal because, let's be real, switching out my lipsticks in my drawer by the season is already a bit much, isn't it? It's been well established that I don't know how to talk about fragrances in detail, much like books and music and...literally everything, so let's just get some phrases out of the way now: these all smell nice, they make me happy, they smell nice with my skin and its natural oils and all of that mumbo jumbo, I have the rollerball to save money also because my commitment issues spread to perfumes and also they're cheaper. Okay cool, glad we got that all out of the way. Time to dive into my four most worn fragrances for right now. I will admit, I did transition out of wearing my Burberry Brit perfume (one of the rare full bottles I own) because it really does just smell like fall and winter and that is the one fragrance I will allow myself to sort seasonally just for a tiny amount of satisfaction. It's the small things in life, y'all. To save my brain from trying to think of a way to describe the smells myself, here is what Sephora is telling me about this perfume. It's from a warm and spicy fragrance family (? ), has a scent type that is warm and sweet gourmands (???? ), and has keys notes of jasmine, orange blossom, and patchouli. And now in Francesca terms...it smells like flowers and vanilla. Like, it just smells like a floral arrangement but less like outside. Some floral scents smell like you're sniffing flowers out in a garden which is fine and dandy but I want something a little sweeter than that. 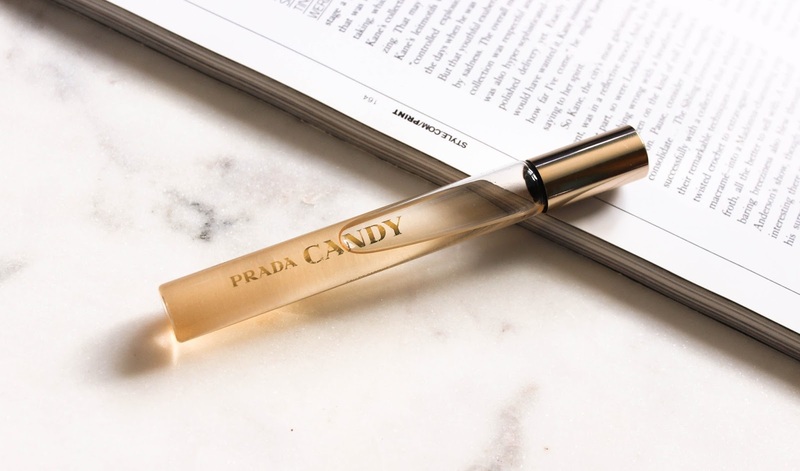 This is the one perfume I kind of wish I had in a full bottle until I see that the bottles are priced between $85 and $165 and then I remember that's why I bought the rollerball in the first place. I'll just ration it until I win the lottery, it's chill. 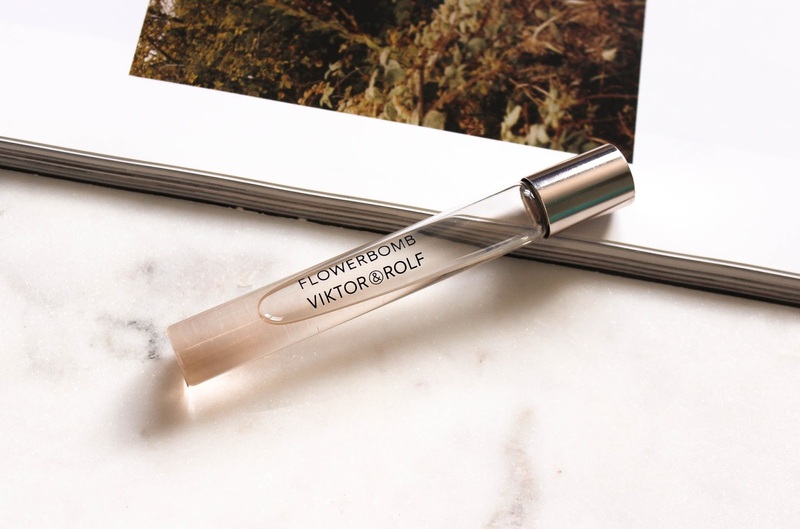 Okay, one day I need to go to some sort of like...perfume class or something because this one is also in the same fragrance family and scent type as the Viktor & Rolf perfume and I have no idea how they're in the same categories. The key notes in this perfume are white musks, benzoin, and caramel accord and I do not know what another of those scents are besides the fact that they are in this perfume and smell nice together. 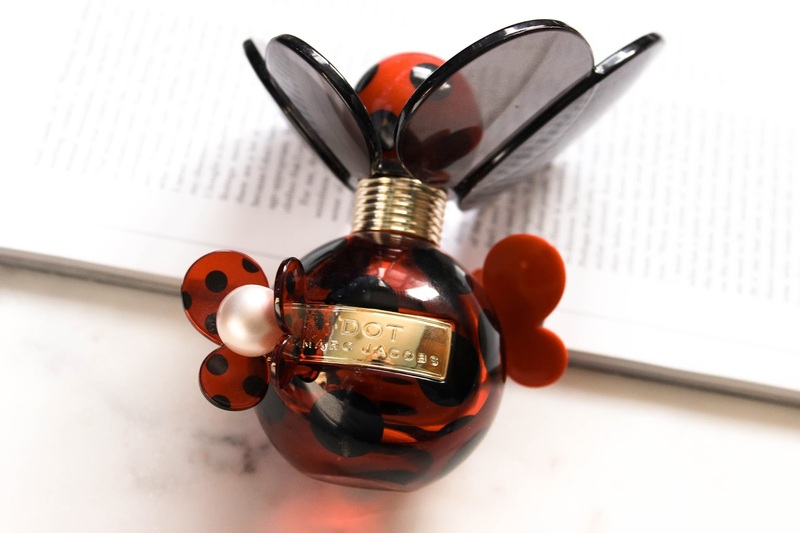 This perfume is also very sweet and now that I know that there is caramel in it, I can absolutely smell it and now it's very clear as to why I like this perfume so much. There has been only one Elizabeth and James fragrance that I wasn't keen on and it was the rose scented one. Everything else has smelled so great that if I had a disposable income, I'd want to treat the like Pokemon and catch them all. Or, er, buy them all, I suppose. This one, is, not surprisingly in the warm and spicy family with a woody spices scent type. Its key notes are tuberose, oakwood, bourbon vanilla, which makes totally sense honestly. It smells very spicy and kind of like a warm cocktail but it has the tiniest sweetness to it that separates it from the really strong scents like some from Tom Ford which smell like ten million colognes dumped into the same bottle with a burnt scent in them. Sorry Tom Ford! Lovely makeup products, but the perfumes smell like garbage to my nose.